One Week Boutique is a kid's consignment sale that takes place twice a year, featuring the highest quality of gently worn children's clothing, shoes, toys, books, games, maternity & baby equipment (strollers, cribs, high chairs, etc.) and baby & children's furniture. Come to one of our events in Champaign, Illinois this year and you’ll discover a huge selection at fantastic prices. You can also be a part of One Week Boutique Children's Consignment Sale by becoming a consignor. 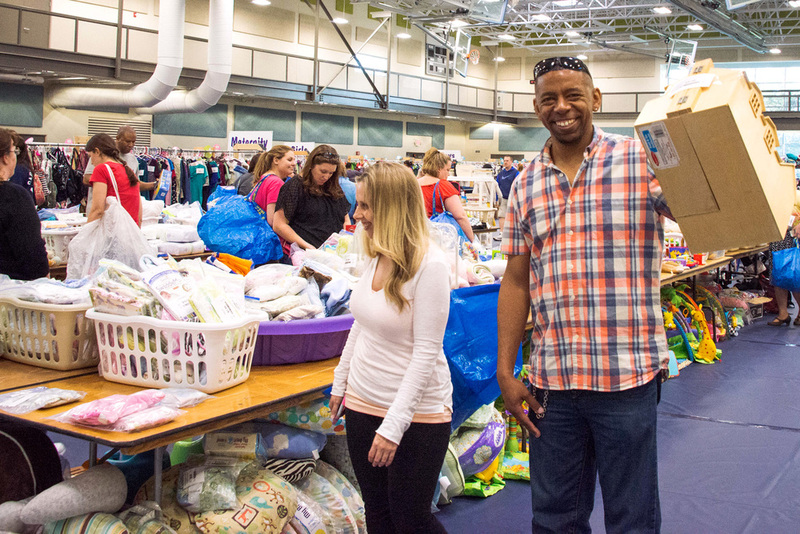 Gather up your lightly used children's and maternity items and we'll help you sell them. You'll free up space at home while earning some extra cash! The Spring 2019 sale will be held April 13-15 at the Champaign Park District's Leonhard Recreation Center, next to Sholem Aquatic Center. One Week Boutique was started with the intention of giving families the opportunity to earn some extra money by reselling items that are still in good shape but their children have outgrown. We’ve always believed this was a great way to provide a wide array of merchandise at an affordable price. 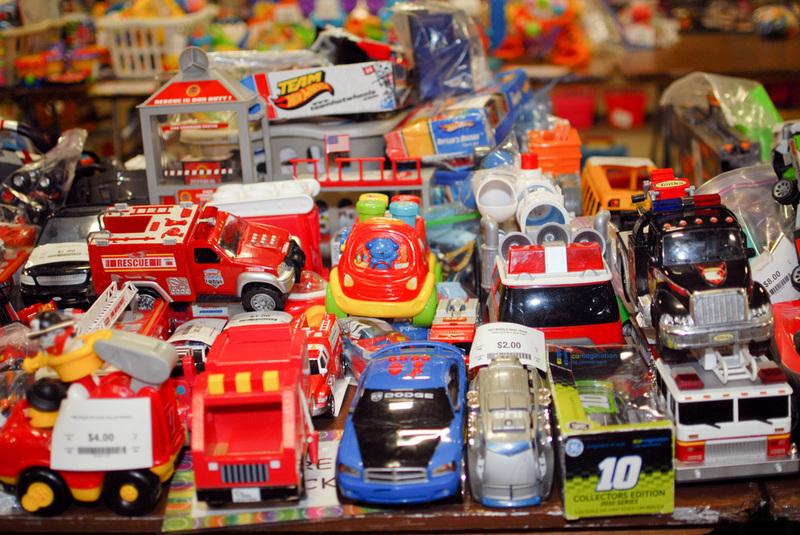 At the end of each sale, any unsold items that aren’t claimed by the consignor are donated to Crisis Nursery or Salt & Light Ministries, ensuring that all of the merchandise ends up finding a good home in our community. Don't bother with all the hassles of a selling in an online group or a garage sale. You set the price and we take care of the rest while giving you the opportunity to make more money at One Week Boutique. One Week Boutique runs with loads of volunteer help. Volunteer and earn a pre-sale pass to shop early and find the best deals.